Oneflow rated as High Performer for its e-contract solution by G2 Crowd. We are thrilled to be recognized as a High Performer in G2 Crowd’s latest spring 2018 report on contract management. Oneflow’s rating as a High Performer was primarily driven by our high customer satisfaction scores from user reviews. The rating is based on the responses of real Oneflow users. 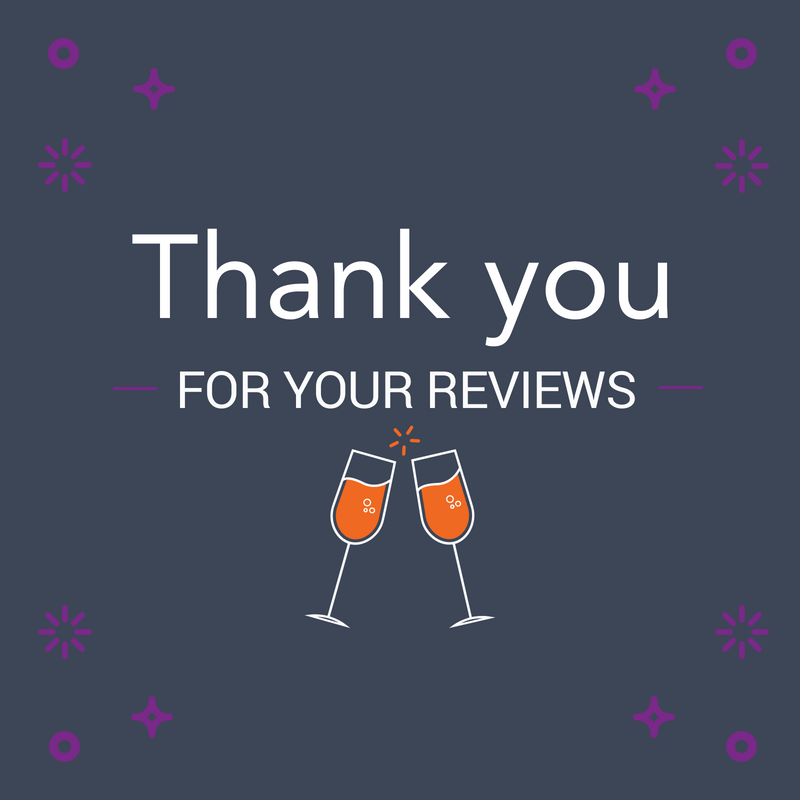 Thank you, Oneflow users, for your support and taking the time to leave a review. We would not have done it without you. And thank you, G2 Crowd, for the recognition and inclusion in the latest report on contract management. Please visit Oneflow’s page on G2 Crowd to see all of our reviews. G2 Crowd is a review site to help buyers like yourself to objectively assess business tools based on real-time and unbiased user reviews. The site uses more than 400,000 independent and authenticated user reviews read by more than 1.5 million buyers each month. Share your thoughts on Oneflow. At Oneflow, we are trying to get more user reviews to help people learn more about Oneflow. If you would like to share your thoughts on working with Oneflow and would like to leave a quick and honest review at G2 Crowd, please click here (you’ll be prompted to sign in to G2 Crowd if you have not already). We love reading every review and appreciate every single one of them.